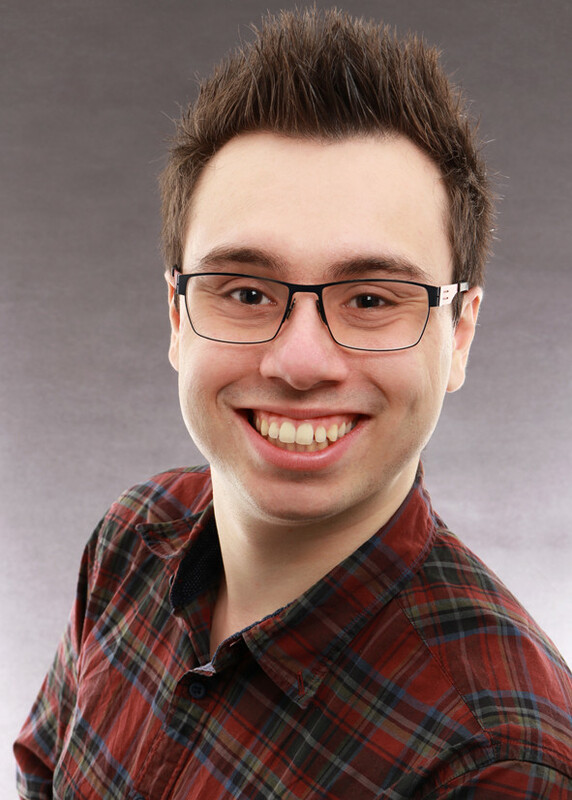 Hey, I'm Dennis and this website is about me and what I do! If you end up on this site, chances are you stumbled upon a link to a subdomain and wondered if there is more to be found. Can't blame you! :) You can learn more about me by reading my resume in English or Lebenslauf in German or following the links to my web profiles on the left. If you have any more questions about me or my projects, I'm really looking forward to meeting you! LibreToDo is a free (GPL-3.0) self-organization tool. Tasks can be created as "ToDo Notes" and suspended to the time when they are due. This allows users to only have those tasks visible which are due right now. Those tasks are synchronized to all connected devices. Privacy plays a very important role in the development of LibreToDo. For that reason all synchronized elements are encrypted before leaving the device. A Android app is currently in development. The web client is hosted at web.libretodo.org. The development is organized on the LibreToDo-Web GitHub page. The official API is currently run at api.libretodo.org:48942. The development is organized on the LibreToDo-Server GitHub page. Simplify-Time is a php-based website to simplify the process of transmitting event times around the globe. Users can specify the time an event starts and send the generated link to their guests. Once opened, the site detects the correct timezone and displays all relevant information (further links, maps, countdowns, etc.) in the correct format to the user. Due to low usage numbers, simplify-time.info shut down late 2016. 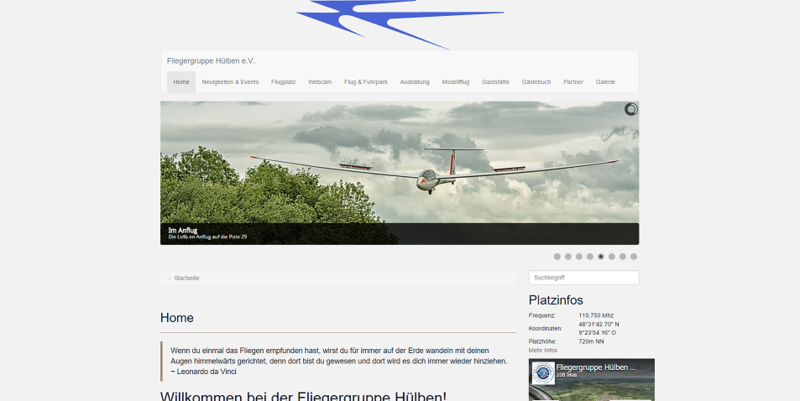 The Fliegergruppe Hülben is a soaring club on the Schwäbische Alb, close to Stuttgart. A specially heated IP-webcam is setup to transmit a current image of the airport to the website and will create regular backups as a security measure. Water Ship Down os a browser game developed by me and 2 other students as a university project. HTML5 - the next iteration of HTML allows more specific tags like "section" and the use of drag'n'drop. WebSockets - recently introduced with HTML5, webSockets allows our servers to send data back to the client. This is used to inform the player when the opponent finished his turn. PlayFramework - the PlayFramework simplifies the creation of web projects and allows a clean differentation between model, view and controller. git - working in a team causes some problems but a good version control systems helps to avoid them. Git does exactly that and allows us to write code at the same time without conflicts. Bootstrap - this JS and CSS framework is very useful for creating fast, responsive and good looking web pages.